Imo State University, IMSU 3rd batch postgraduate admission list for the 2013/2014 academic session is out. 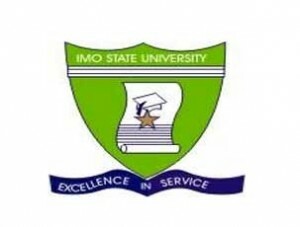 Following the release of the Imo State University, IMSU 1st batch and 2nd batch postgraduate admission list, the management of the institution announced the release of the 3rd batch admission list. IMSU 3rd postgraduate admission list contains the names of candidates offered provisional admission into the university various postgraduate programmes. IMSU 3rd postgraduate admission list has been uploaded online in pdf format. The admission lists can only be accessible with PDF capable devices. MSG Team congratulates all the candidates that made it to IMSU 3rd postgraduate admission list.